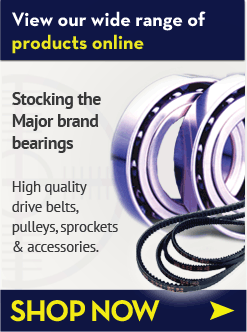 Taper roller headrace bearings offer superior surface contact and are the preferred fit by most people. All our kits are direct replacements, in stock, and usually come with seals. Check the list below for your bike and follow the links to buy securely on-line. All our kits are direct replacements, in stock, and usually come with seals. Ducati Steering bearings, in stock, call us now!.